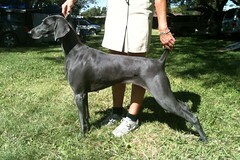 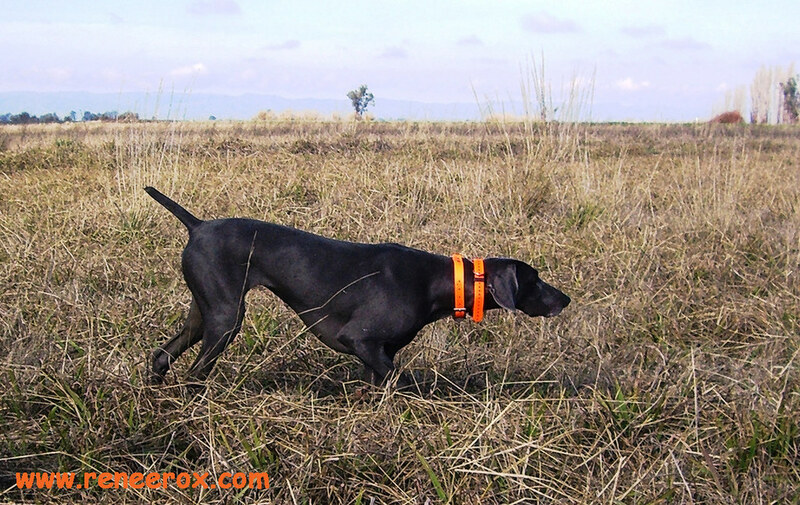 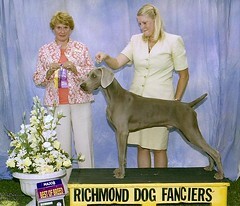 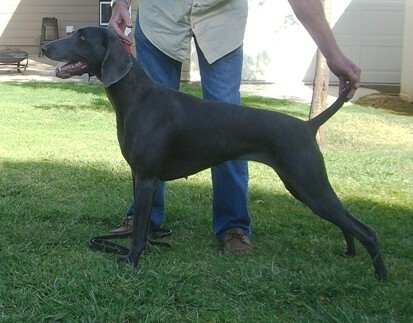 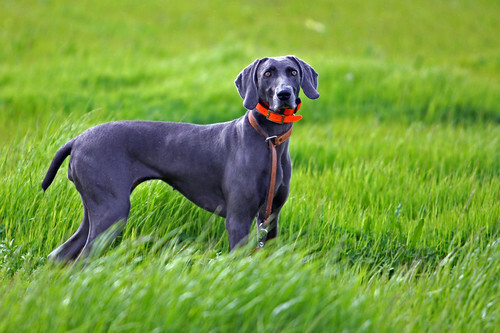 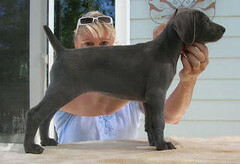 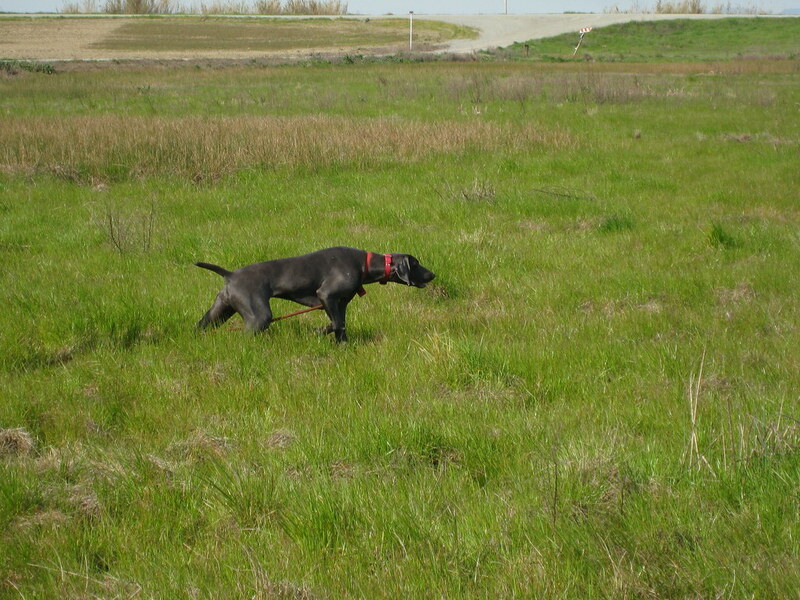 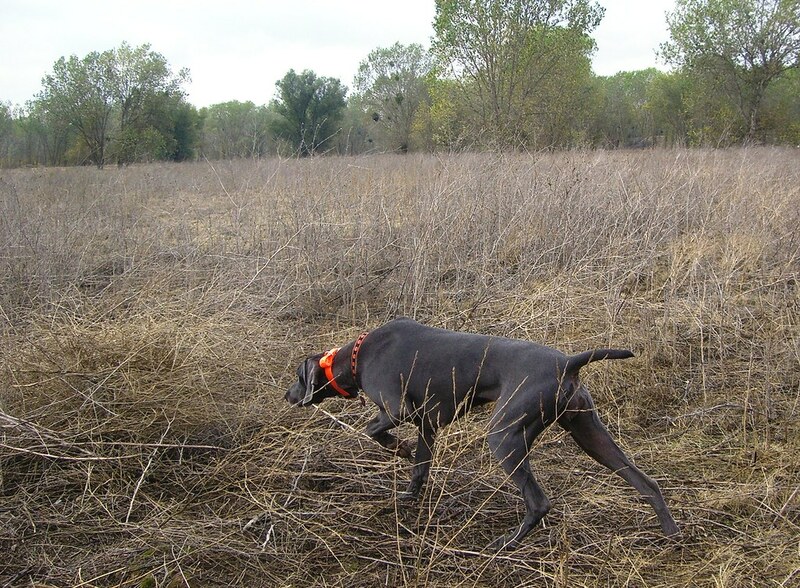 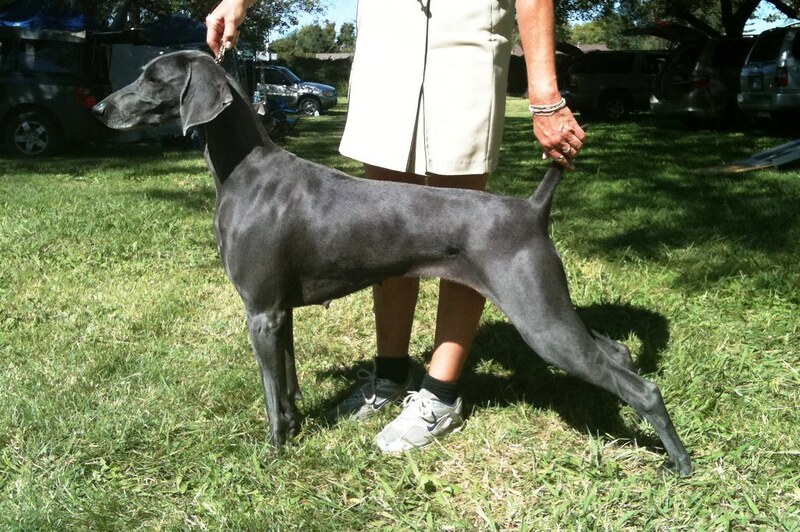 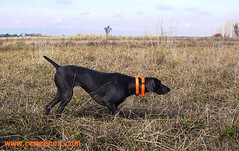 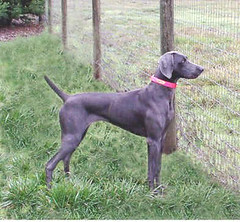 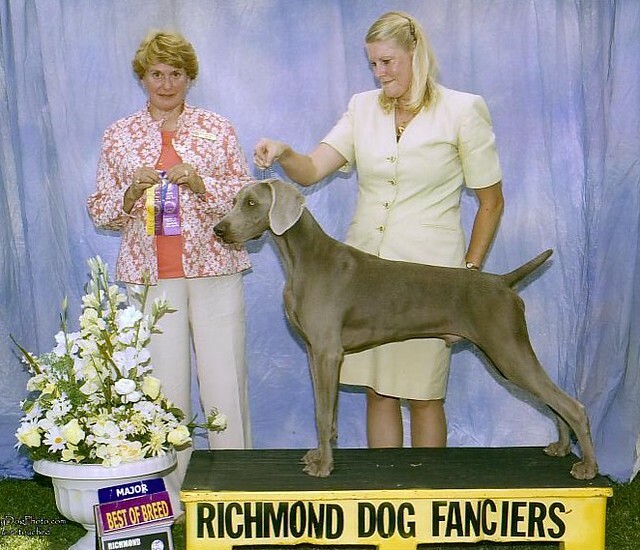 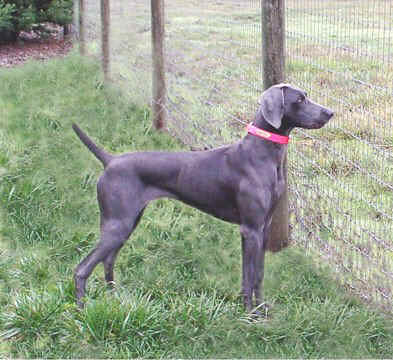 Roxie is currently training for AKC’s Senior Hunter and has earned her 1st leg. She will begin testing again in the spring. 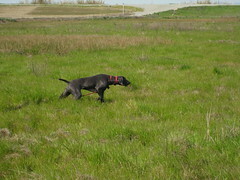 She trains under Brad Higins of Higgins Gun Dogs out of Lincoln, CA.